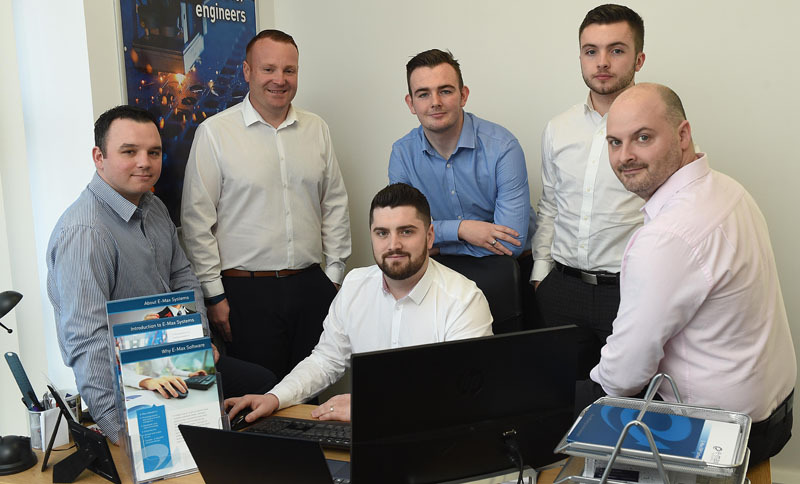 E-Max Systems, the innovative software solutions company, has marked its record-breaking start to the year with a move to a new Teesside office and an increase in its head count. 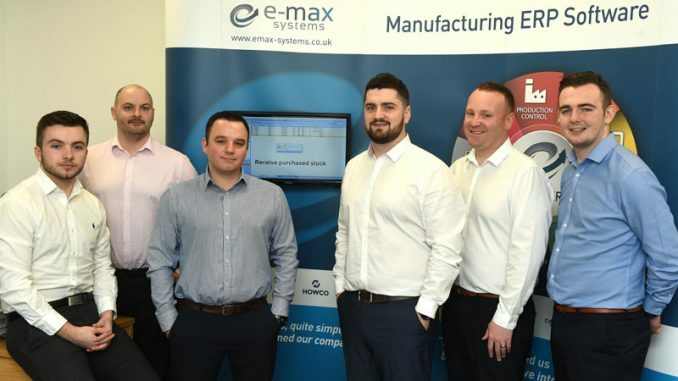 E-Max Systems celebrated its 20th anniversary last September and the move to their modern new office space, after six years in their Darlington location, reaffirms their commitment to growth and their support for North East businesses. “It’s an exciting time for us as we continue to grow,” said Jason Pritchard, who was recently appointed sales director after five years with E-Max. “We looked at various locations for our new North-East office. Thornaby is ideal for multiple reasons, and the accessibility it offers through the A19 is second to none. E-Max Systems provide powerful, flexible ERP (Enterprise Resource Planning) and MRP (Manufacturing Resource Planning) software solutions for the engineering and manufacturing industries. Their software is designed, developed and supported inhouse, enabling E-Max to offer impressive value and shorter delivery timescales than many of their competitors. E-Max ERP, the company’s flagship product, is designed to improve efficiency within businesses and is proven to help companies grow. The software is optimised for SMEs and can be implemented for just two or three users up to a maximum of 250. What makes E-Max’s software stand out from the competition is its ability to be tailored for individual engineering SMEs in all areas of their business, from the initial enquiry through to invoice. “We know that every company is different, with differing or unique processes, so we tailor the software around them. It almost feels as though they are getting a bespoke system each time,” Pritchard explained. Pritchard said knowing their place in the market and providing a superior product and service have been key factors in E-Max Systems’ growth. “We don’t want to compete with huge, expensive companies like the Microsoft or SAPs of this world, our goal is to help smaller businesses with a turnover of roughly £1m-£15m. We tend to find a lot of these companies are using multiple spreadsheets or legacy systems that don’t talk to each other and work is often duplicated, or tasks missed,” he explained. “E-Max ERP brings all their information into one place, automates business processes, and removes duplication, so human error is virtually eradicated.